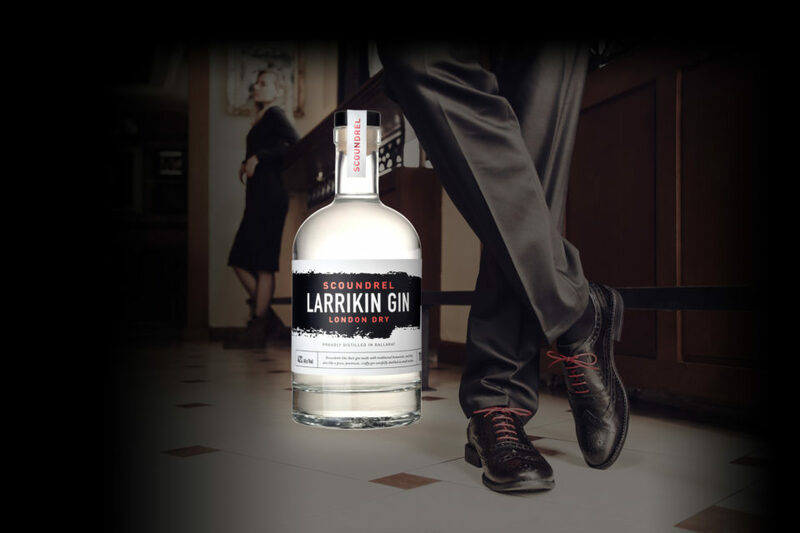 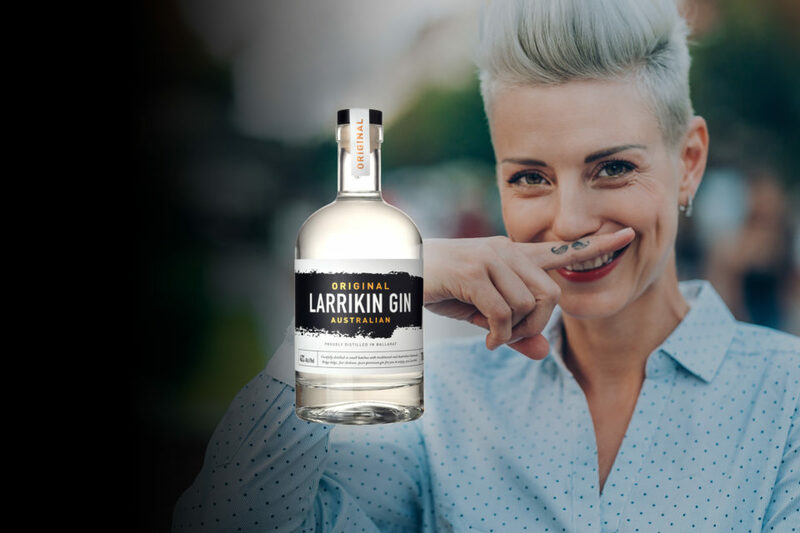 Our signature gins are Scoundrel, a London Dry Gin and Original Larrikin, an Australian Gin. 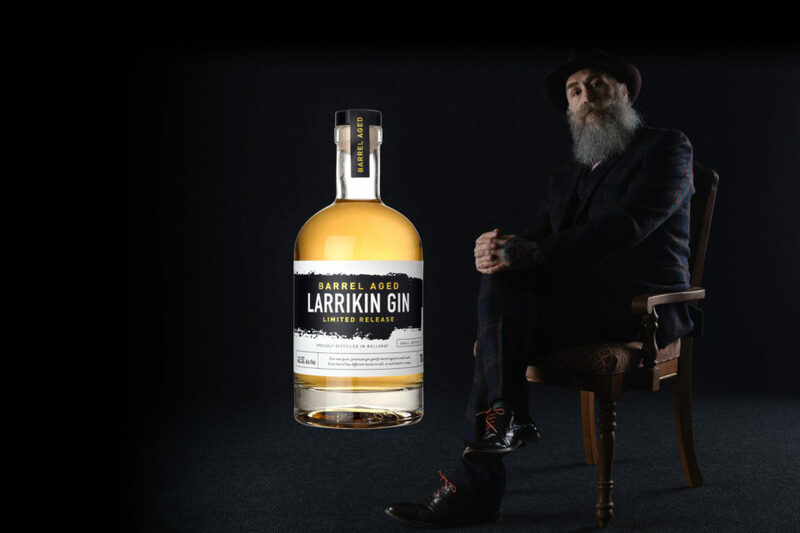 Both are infused with juniper, coriander and a range of carefully selected botanicals. 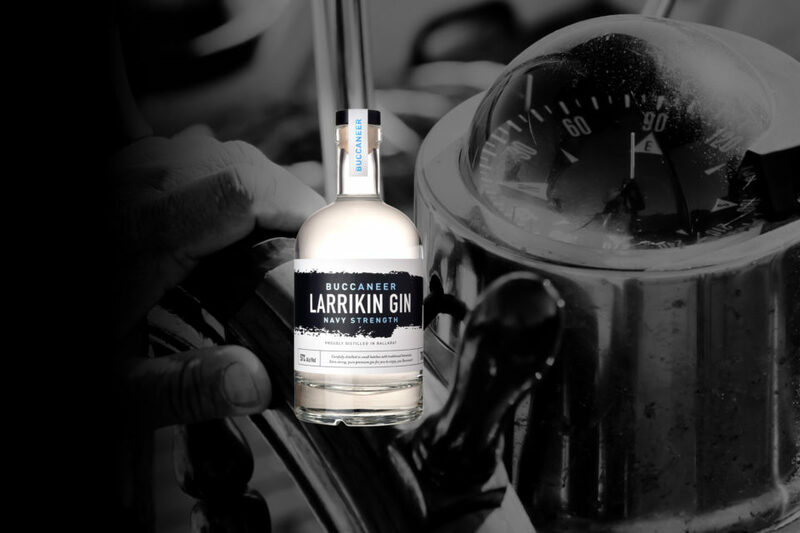 We also have the Buccaneer, a navy strength gin at 57% abv and from time to time make available special limited editions of barrel-aged gins, each of which is unique taking on some of the barrel characteristics.